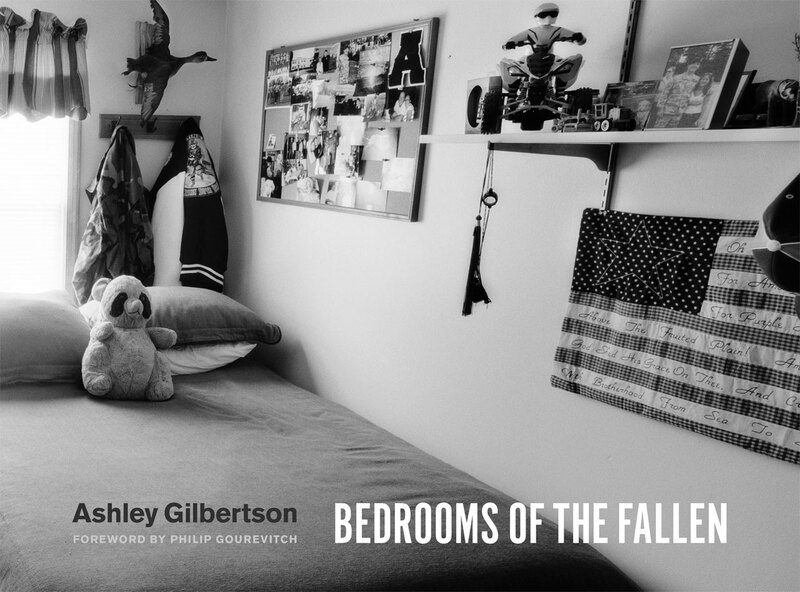 "The need to see America’s twenty-first-century war dead, and to make them seen--to give their absence presence--has consumed Ashley Gilbertson for much of the past decade. Like it or not, these wars really are ours--they implicate us--and when our military men and women die in far off lands, they do so in our name. Gilbertson wanted to depict what it means that they are gone. Photographs of the fallen, or of their coffins or their graves, don’t tell us that. But the places they came from and were supposed to go back to--the places they left empty--do tell us."